Justin Upton or Jason Kubel? The Arizona Diamondbacks are reportedly interested in dealing an outfielder to overcome a logjam. They’ve signed Cody Ross who will be added to a stacked outfield of Gerardo Parra, Justin Upton and Jason Kubel. They also have a couple of young, talented outfield prospects in the high minors. By shipping out an outfielder, they may be able to land a shortstop, or at least acquire a player that could be of greater value to them in the near term. For potential buyers, one question to be addressed is which is the preferred outfielder—Upton or Kubel? 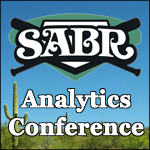 There are many considerations, including whether the team has a bias or need for a left-handed hitter versus a right-handed bat, based on their current lineup and ballpark. Let’s hold that issue off to the side and assume that the club considering a trade for an outfielder is neutral on that righty—lefty issue. Another important consideration is the market value of the player relative to his salary obligation. Upton is due $38.5 million over the next three seasons, for an average annual value (AAV) of $12.8 million. Kubel is signed for $7.5 million in 2013, along with a team option for the same amount for 2014, with a buyout price of $1 million, should his team decline the option. Pricing in the free agent market is baseball’s version of the stock exchange—perhaps akin to a lightly traded NASDAQ stock. The lack of transactions, at least when compared to the stock market, make the market tougher to read, but the lack of liquidity is an important dynamic that needs to be factored into an assessment of the market for players. To assess the market value of players, I’ve statistically modeled free agent market transactions—about 1,100 of them over the last decade. 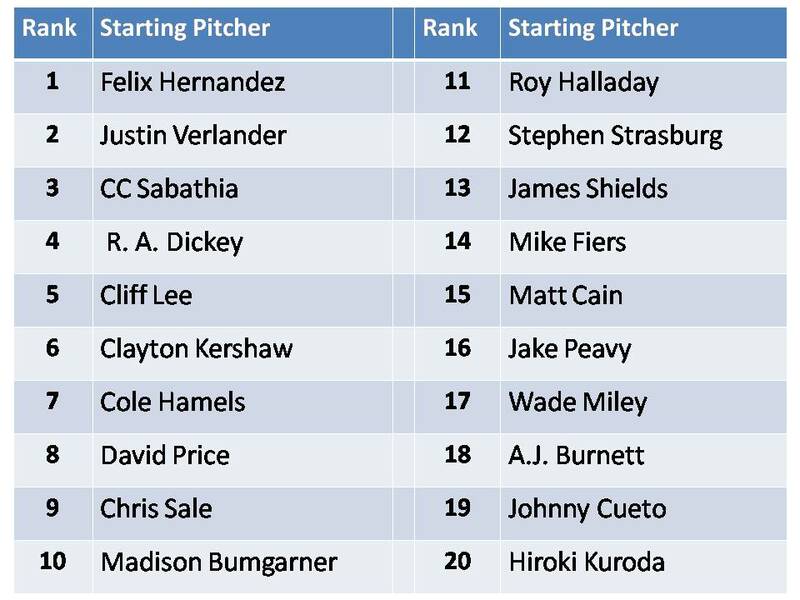 I analyze position players separately from pitchers, since the market values different attributes in each. For position players, the most important valuation criteria is the player’s historical win contribution—I use wins above replacement (WAR) from Fangraphs.com. My analysis suggests that players are paid based on a combination of their most recent WAR (in their “walk” year, immediately preceding their free agency) and their best WAR over the last four years. In case you’re asking why does their “best recent WAR” make sense as a driver of a player’s financial value? I didn’t say it “makes sense”, just that it does the best job of explaining historical salaries that players receive in the free agent market. 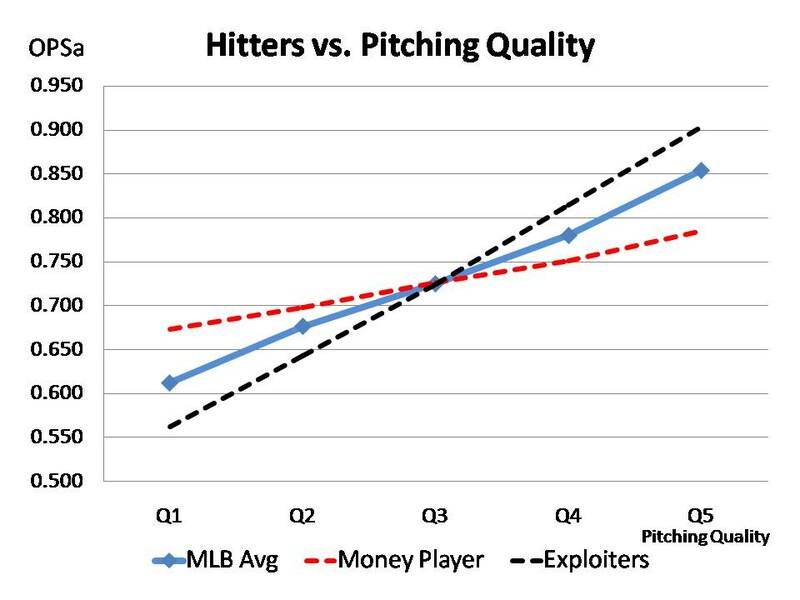 Other factors include the player’s position, as each position on the diamond has a different “value”, with designated hitter being at the low end of the spectrum and shortstop at the high-value end. The player’s reliability, as measured by the variation in his games played over the last several years is another factor that figures into what teams pay. Age also impacts the player’s value, both in terms of his AAV and the length of his contract. Older players tend to get shorter deals, even if their recent performance is the same as a younger player. 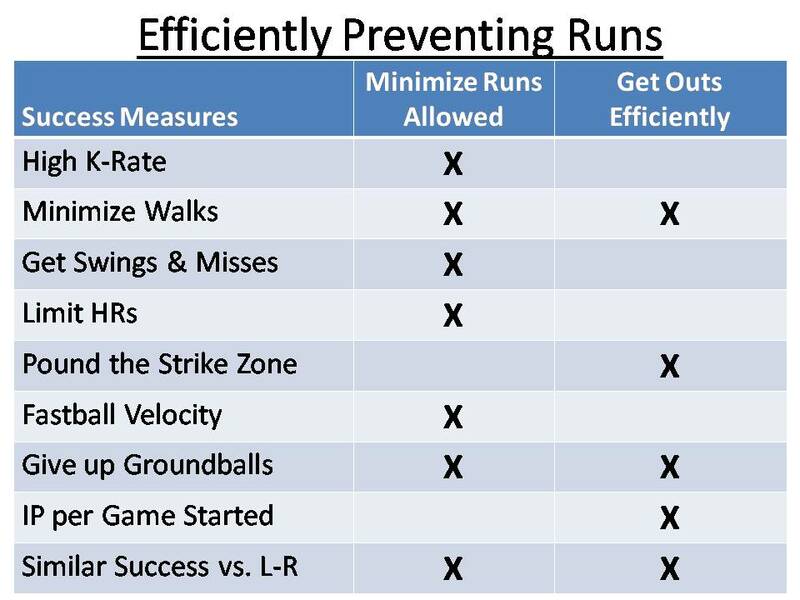 One additional factor to consider is a player’s defensive ability, as measured by his defensive runs saved. My assessment of the market value of Justin Upton is approximately $15 million per year for 5 years. Coincidentally, this valuation is similar to the actual contract that brother, BJ Upton was given by the Atlanta Braves in late November. Justin is a better hitter with more consistent power and is three years younger than his brother. However, BJ has greater positional value as a capable (although by no means a standout) center fielder, while Justin is a corner outfielder. On the other hand, as Jason Kubel enters his age-32 season, he prices out at approximately $9 million per year for 3 years. It’s interesting to see that by my estimates, Justin Upton has a slightly greater differential than Kubel between his salary and his market value, when you look at it on an annual basis. Justin’s annual value of $15 million and relative to his $12.8 million in salary, leaves a $2.2. million spread, while Kubel’s value of $9 million compared to his salary of $7.5 million has a $1.5 million spread. The differences in their performance starts with their defensive abilities, as Upton is clearly the better defender. 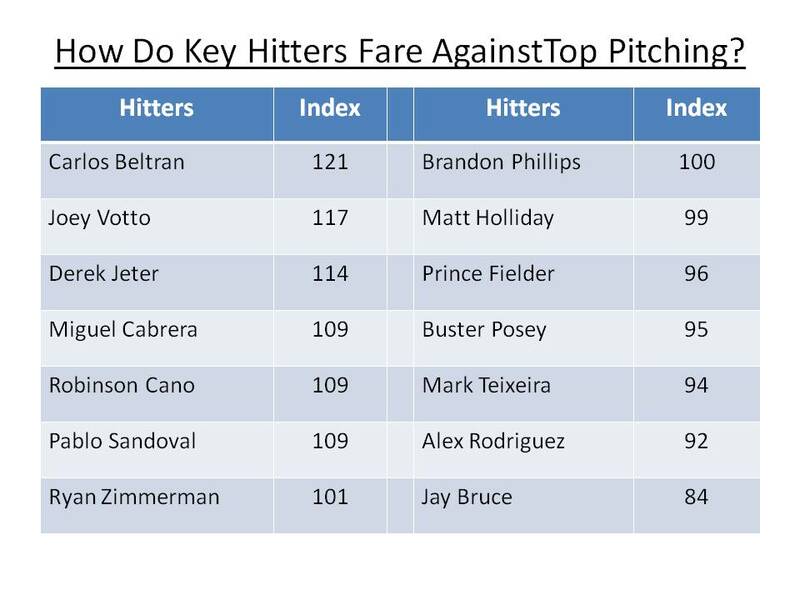 Offensively, one of the biggest differences between the two players is their strikeout rate. Kubel went down on strikes over 26% of his at bats in 2012, while Upton’s rate was 19%. This 7% differential means that over 600 at-bats, Upton will put the ball in play about 40 additional times, while Kubel goes down on strikes. Upton may also have greater upside due to his age, as he is just entering his prime. In the end, the player demanded by a Diamondbacks’ trade partner may be determined by the amount of salary space the team has remaining in their budget. Kubel becomes the “value play”, while Upton is the higher risk (based on higher salary and longer term commitment) with a potentially higher reward. If often makes sense to look at the obligated costs of any signing. A team that acquires Kubel could spend as little as $8.5 million for a one-year commitment (which includes a 2013 salary of $7.5 million and a $1 million buyout for 2014), while Upton will cost a full $38.5 million over the next three years. If managing risk is the acquiring team’s goal, then Kubel may be their preferred choice. In April, the Astros make their big move from the NL Central to the AL West. Except for Astros fans, most view the change as a footnote to the 2013 MLB schedule. I see this as a change that can have a profound effect on the competitive landscape in the AL. Houston is not just a “typical” team. In 2012 they were baseball’s worst team at 55 wins. Given the mindset of their general manager, Jeff Luhnow, entering his second year in the job, I would expect the Astros to get worse before they get better. Jeff has been keenly aware of need to deal his bonafide major league contributors to acquire young talent. The goal is not to always have the best players you can assemble, but rather to have enough good players in a window of time to contend for the postseason or a championship. When a 55-win team has a player (or two) that has value to another team, the only sensible move is to deal the player for future prospects—like the Wandy Rodriguez trade in the middle of last season. This translates into a weaker major league roster and less wins today, in exchange for the promise of more wins tomorrow. 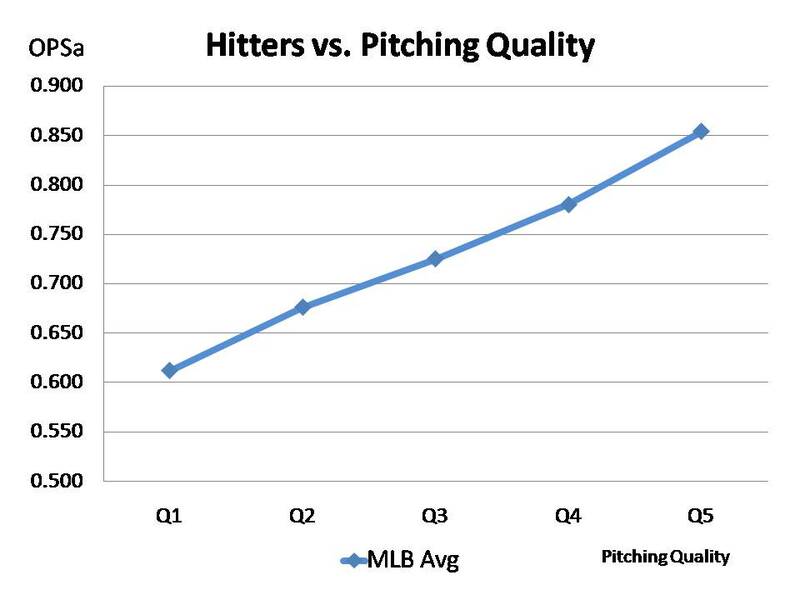 The talent gap between the Astros and the rest of baseball is already huge and expected to grow in the short term. For perspective on Houston’s deficiencies last season, they logged a .654 OPS against left-handed pitching, while the Cardinals and the Yankees pounded an .835 OPS and an .802 OPS, respectively. This season their offense should be buoyed somewhat by the addition of a designated hitter, but they will also play more of their games in pitcher friendly parks in the AL West.